This traditional 90-minute hot class, consisting of 26 postures and 2 breathing exercises, is calibrated for the stiffest beginners, yet challenging to all skill levels. 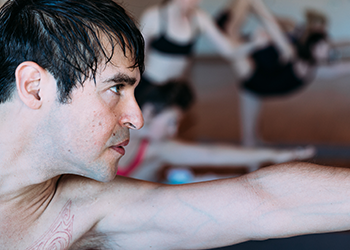 This intelligent 60-minute hot class, suitable for beginning and experienced practitioners alike, moves through the traditional 26+2 series with both tempo and flow. 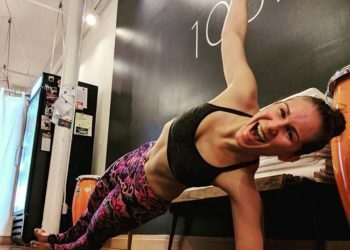 Increase endurance, build strength, and move to the music with this heart racing, blood pumping, and metabolism boosting 60 minute pilates-method hot class. Yogis of all levels who wish to dive into the pool of asanas will love this 75-minute, warm class. Creatively sequenced, every class is structured around a main theme, dedicating time to warm up and progressively working up toward a peak posture. 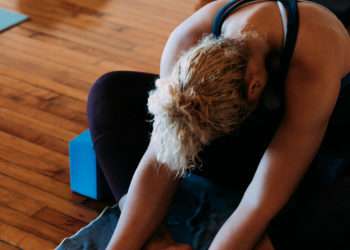 This 60 or 75-minute warm-room class is the perfect complement to the muscular yang energies of our hot yoga classes, and presents primarily floor postures with slow, long holds that sink into the less-accessible connective tissues. This 60 minute hot class, accessible to ALL levels, uses movement to explore new postures and principles of Vinyasa Yoga. Students will flow through sun salutations and postures while using breath to build heat from within. This 75 minute, non-heated, Ashtanga-based strength building flow series is accessible to all, yet incorporates challenging poses and eloquently caters to the modern yogi who thirsts for more.